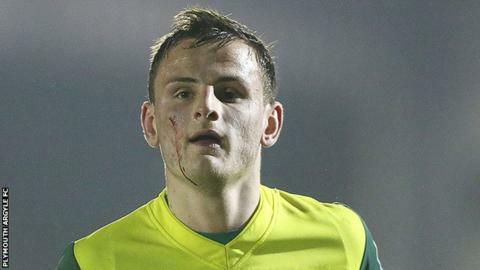 Truro City have signed Torquay United central defender Jamie Richards and former Bristol Rovers right-back Pierce Mitchell. Richards, 21, joined the Gulls on non-contract terms last month, but failed to make a single appearance. Nineteen-year-old Mitchell was released by Rovers in the summer. Mitchell is available for Saturday's game with St Alban's City, but Richards may have to wait to make his debut as his paperwork has yet to be finalised. "Pierce is a good addition because it frees up Shane White to play in midfield if needed," Truro boss Steve Tully told BBC Radio Cornwall. "I'd still like to bring in a midfielder with Shane Krac leaving we're bit short in there and another centre forward - so another two players and I'll be happy." Richards was released by Plymouth in May, having spent last season on loan at Linfield and Dartford.